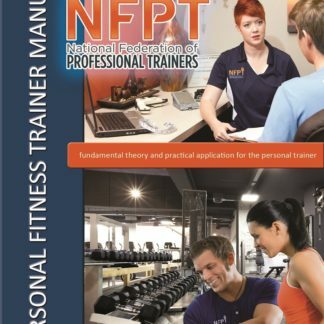 View cart “NFPT 1 Day CPT Workshop (June 2nd)” has been added to your cart. 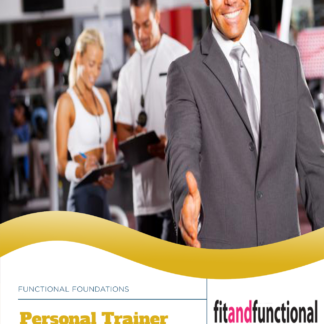 The purpose of this course is to teach trainers the very basics on the science of running. Running is very complex and since almost every sport requires some type of running it is crucial for trainers to at least understand the fundamentals. 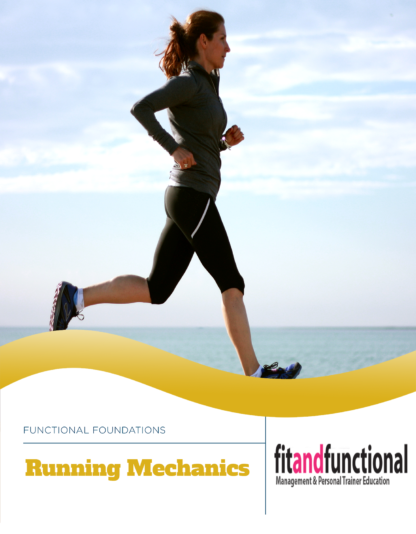 This course will explain and demonstrate basic running mechanics and common dysfunctions. The purpose of this course is to teach trainers the very basics on the science of running. Running is very complex and since almost every sport requires some type of running it is crucial for trainers to at least understand the fundamentals. 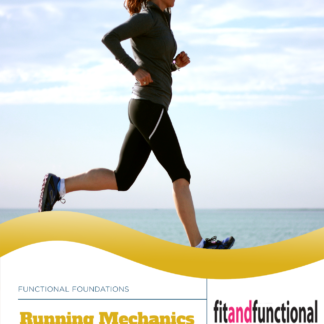 This course will explain and demonstrate basic running mechanics and common dysfunctions. 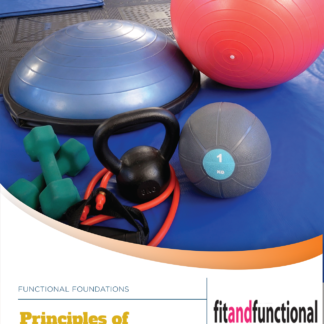 Students will learn how to identify these common dysfunctions and correct them. This course will teach warm up and stretching methods that will reduce injury and improve times. It will demonstrate simple exercises that are easy to apply and have immediate benefit. Teach students how to identify common runner dysfunctions. Show students basic movement therapies that will improve running performance. Explain how the body functions during running. Students will download the online study material and watch the power point. Students will login to Fit and Functional testing web site and take the multiple choice exam.